At a time the US Mint can’t sell you their product for immediate shipping at any price, you can get ours right now for a far lower premium that the US Mint has ever offered. 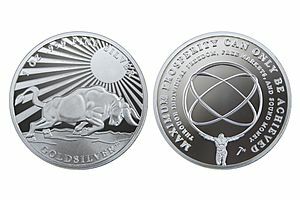 Maximum silver ounces for your currency. Maximum bang for your buck. And it ships as soon as your payment clears. The 10-year bond yield was steady around 2.655%, while the DX inched up to 96.55. Gold was pressured down to $1,327, but held the prior breakout level. It was $1,328 bid at 4PM with a gain of $2. The US 10-year yield ticked down to 2.685%, while the DX edged lower to 96.60. 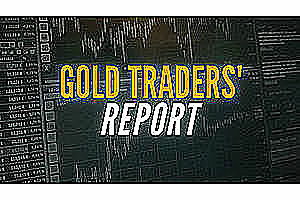 Gold had a modest bounce to $1,327 before some late session, end of week profit taking knocked it back to $1,324 bid at 4PM with a loss of $16. 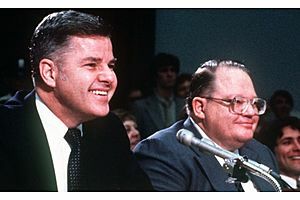 The Hunt Brothers contributed to silver’s rise, but were only one of numerous catalysts. We should look at silver’s fundamentals to make any kind of price projection, rather than some one-off event. And that’s good news; since the fundamentals are very positive, it means we can again see a 1970s type gain in the price. The 10-year bond yield edged up to 2.65%, while the DX clawed back to 96.55. Gold was $1,340 bid at 4PM with a gain of $14. 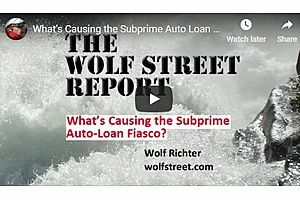 Wolf Street Report: What’s Causing the Subprime Auto-Loan Fiasco? Serious auto-loan delinquencies are now on par with Q2 2009 when millions of people had lost their jobs and when the economy was in free-fall. But today unemployment is low and the economy appears to be humming. What gives? 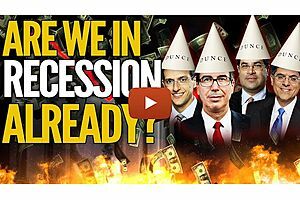 Have you heard of Mike Maloney's “Market Fragility Index”? It's an extension of the Buffet Indicator that introduces some very important data. Check out this video to see what it is, how it works, and what is warning about right now. 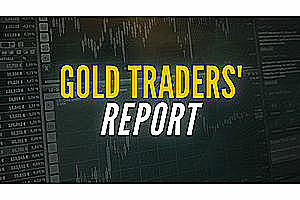 Gold remained firm, and some late short covering took the market to a fresh high at $1322.60. It was $1,321 bid at 4PM with a gain of $9. US stocks turned back down (S&P finished -7 to 2746 ), while the US 10-year yield continued to hover around 2.66%. 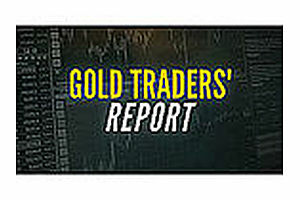 The DX edged up to 97.05, and gold was $1,312 bid at 4PM with a gain of $5. The 10-year yield clawed back up to 2.709%, and the DX made a new high for the day at 97.17. Gold was $1,306 bid at 4PM with a decline of $4. 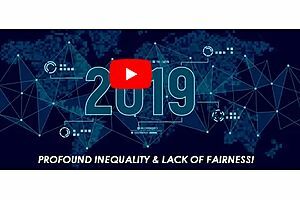 "Profound Inequality and Lack of Fairness," says Charles Hugh Smith. But Socialism won't pay for itself. 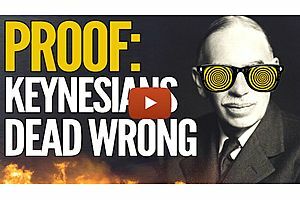 Delve deeper into the argument between Keynes and Mises here, with an eye toward the human cost of rational economics. In the afternoon, equities rallied back to positive territory (S&P +2 to 2,706), and the 10-year bond yield slipped to 2.682%. The DX hovered around 95.60, and gold was $1,318 bid at 4PM with a loss of $2.